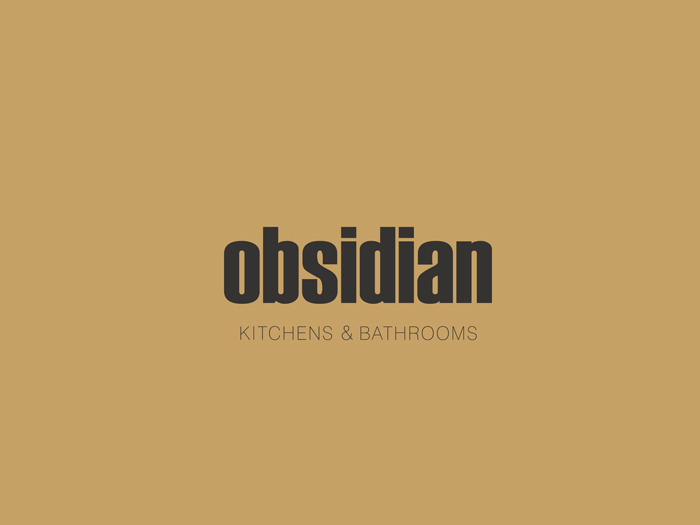 In conjunction with opening a new flagship store in Burford, Obsidian kitchens approached the Design Sanctuary to help with refreshing its current identity and bring it in line with a recent brand positioning strategy produced by GillFoxJames. 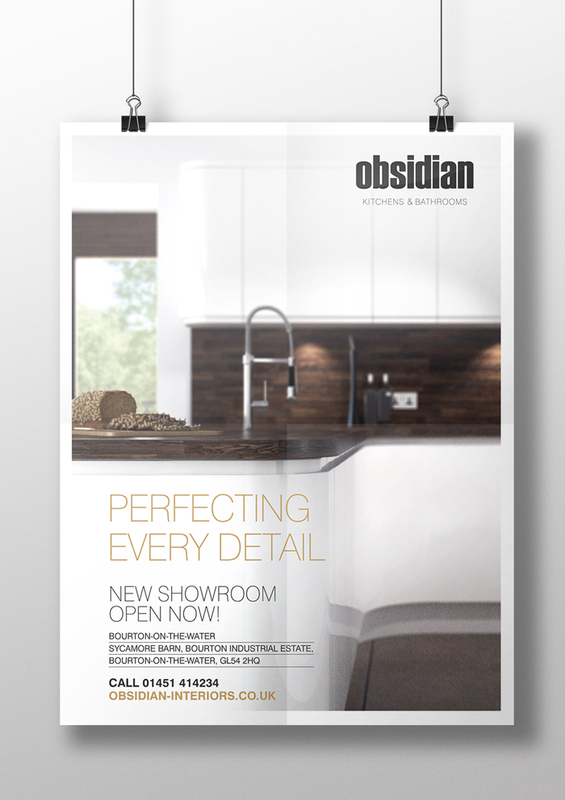 'Perfectly Balanced' is the message at the core of the new brand strategy representing the physical position of Obsidian within the kitchens and bathrooms market basing its focus on helping its customer base achieve exactly what they need. 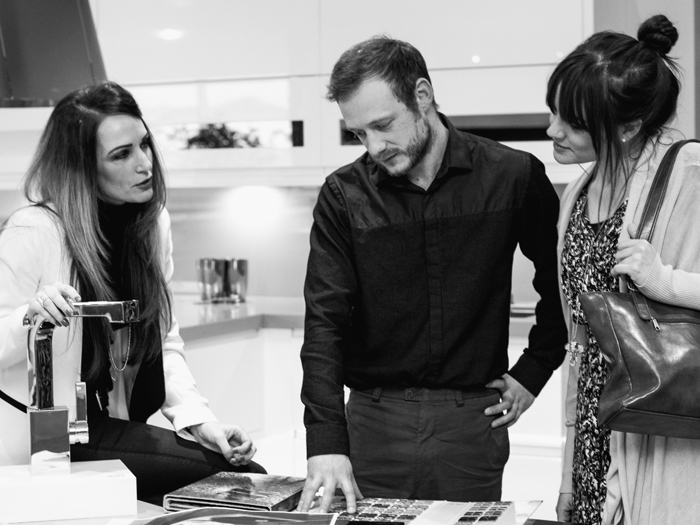 A specialist design team help guide you from initial concept through to installation, with touch points along the way - using modern tools such as Pinterest and 3D visualising. 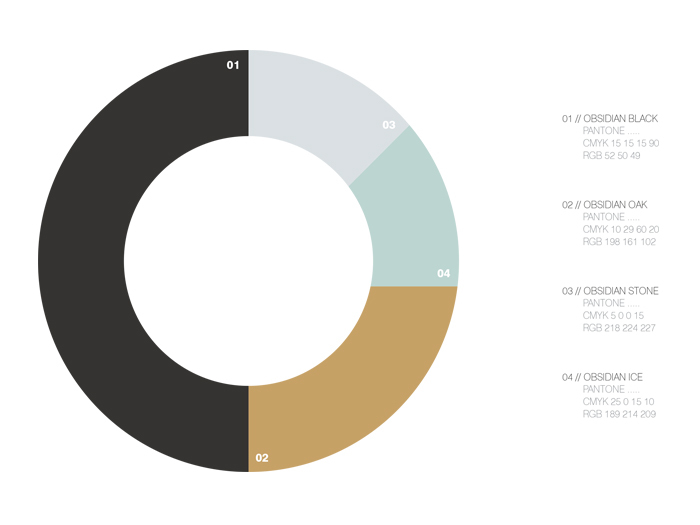 Project involvement: Creative direction & creative concepts, logo design & visual identity, art direction, photo shoot, brochure design & signage design.